Wow, CAMRA SO Members, can you believe 2017 is almost over? We are so pleased to have shared another amazing year with all of you. Highlights of our year were our 2nd Annual Home Brewer Competition (Brewer’s Choice Winner Warren Everton pictured above with Home Brewing Educator Eike Heinz and President Kim Lawton), the Rare Beers Event just held in early December, our Member’s Meeting at Highway 97 in June and our Road Trip to Firehall Brewery in May! Craft Corner Kitchen’s Chef Ian and Owner Jon pose with 3 of the mystery beers we will be trying on Monday! Seasons Greetings, CAMRA South Okanagan Members! While our communities get into the full swing of the holiday season, over at CAMRA SO we are preparing for our annual Holiday event, the Rare Beer Tasting at Craft Corner Kitchen. Chris, Tim and the team from JAKs at Cherry Lane will be there again serving up samples of rare and unusual beers from their collection. Josh and Craig from Torchlight will be joining us to present two special creations from their brewery as well. Autumnal Greetings, CAMRA SO members! Summer may be gone, but things haven’t slowed down in the beer world! October is BC Craft Beer Month and we have lots of great events to share with you, both locally and around the province. 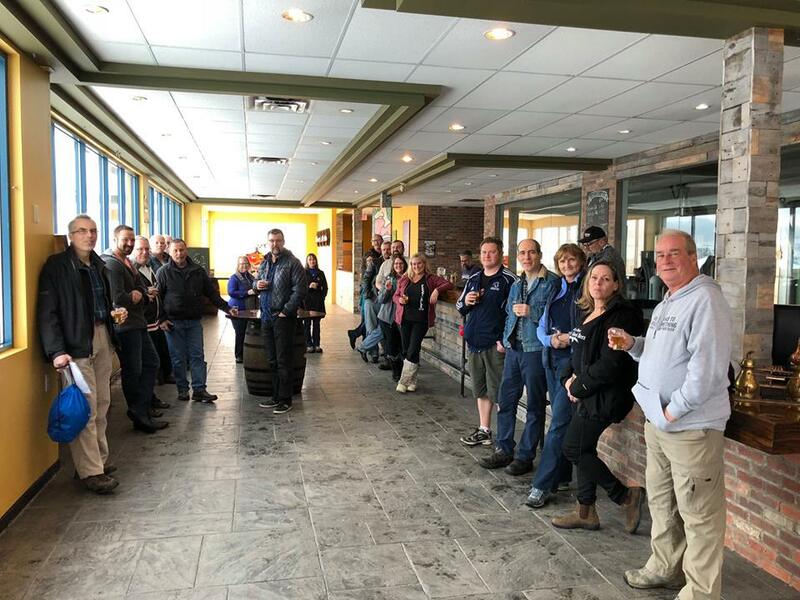 Don’t forget – if you are travelling outside of the South Okanagan area that there are lots of great CAMRA member benefits available across BC. 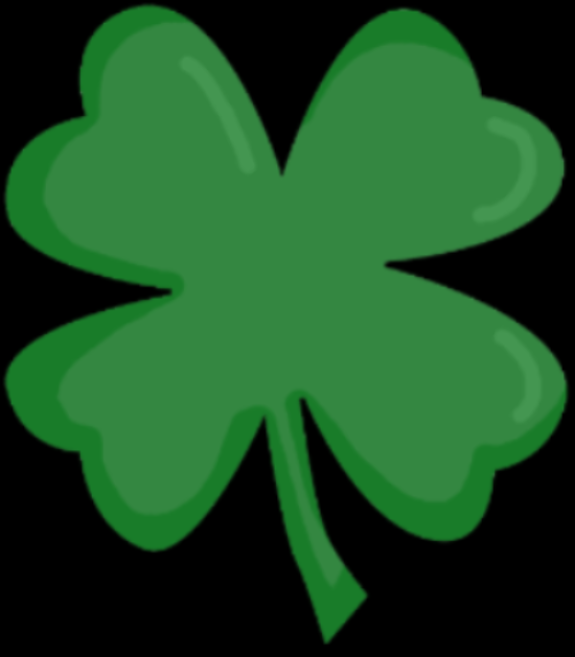 Check out the full list here.  Hello CAMRA South Okanagan Members! Have you had a good summer so far? We have! While it’s sad to see summer go, we are looking forward to the fall, and the action-packed beer events this season brings! In the rest of the Province we have the Great Canadian Beer Festival happening September 8 and 9, the Whistler Beer Festival happening September 13-17, Hopscotch in Kelowna on September 22-23, Brewloops in Kamloops September 27-October 1, the BC Hop Fest in Abbotsford on September 30 and the Oliver Cask and Keg Fest on September 30. Plus we’re already seeing lots of great events coming up in October for BC Craft Beer Month and Oktoberfest. The heat of summer is upon us, and no doubt many of you are finding cold, craft beer a great way to quench your thirst. Not only do we have several partner breweries in our region (Firehall, Bad Tattoo, Cannery Brewing, Highway 97, Tin Whistle and Detonate) but we also have partnered with several cideries in the South Okanagan as well! Read on for more details. 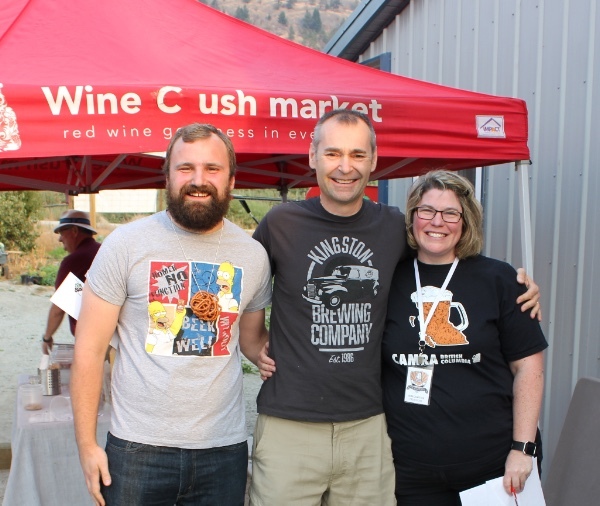 Did everyone make it out to Okanagan Fest of Ale last month? The biggest event yet drew a record number of breweries and attendees to Penticton, with a number of additional events leading up to the main event, such as Joe Wiebe’s IPA Odyssey at Bad Tattoo. Now with festival season in full swing we are looking forward to the Great Okanagan Beer Festival in Kelowna this weekend. Tickets are still available, go here to pick up yours. Happy April, CAMRA South Okanagan Members!